4, 5, and 7 night packages available. Includes ALL Inception Fest clubs & headliners. Includes select Inception Fest clubs & headliners. *The Gold Pass doesn’t include admission for all the headlining artists and will not include admission to The City. 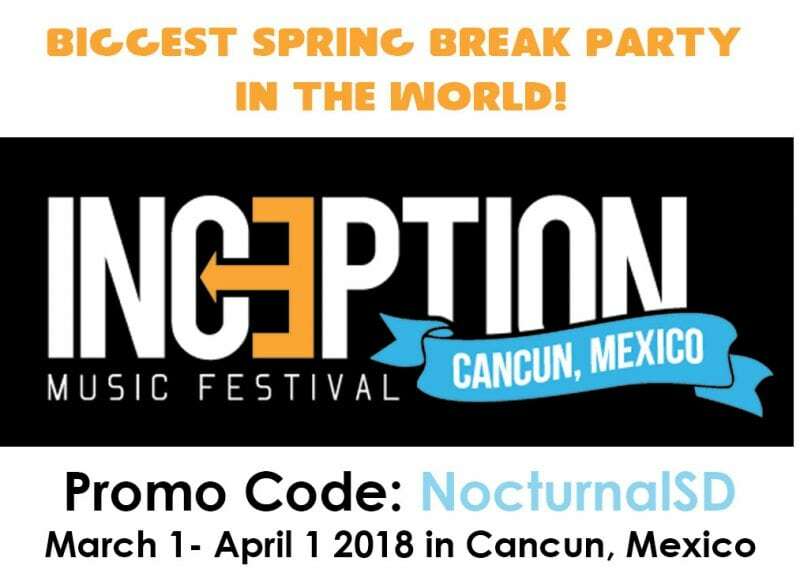 Cancun Spring Break Day Parties are happening the whole month of March. 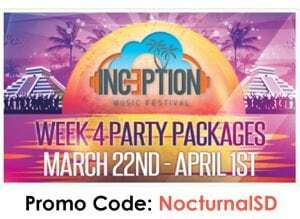 Don’t miss out on the biggest and longest lasting party in Cancun. Inception Fest 2018 for 30 days & 30 nights of headlining artists during Spring Break at Cancun’s hottest clubs. 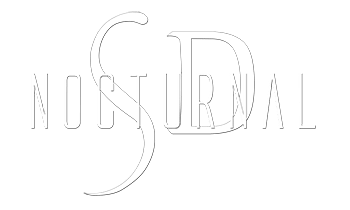 To see our other events please click here to go to our calendar.